It has been going on for 245 years. 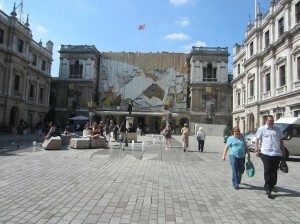 If nothing else the Royal Academy Summer Exhibition (RA) has staying power. 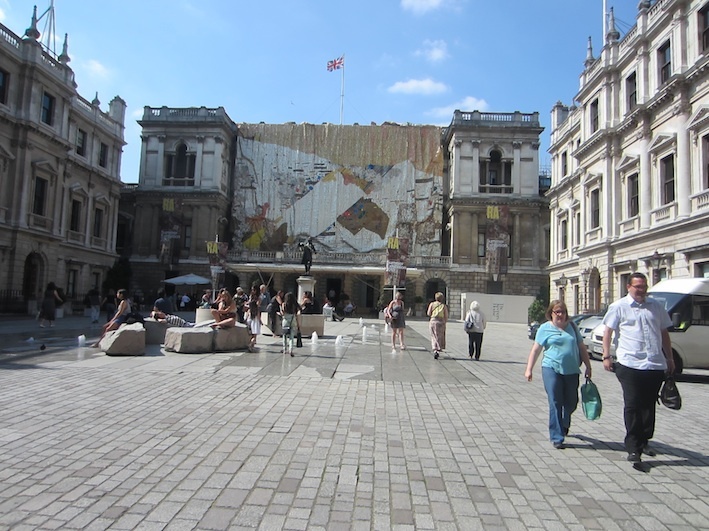 A treat is to see the exhibitions in bright daylight. This was emphasised by the main room which was obscured in preparation of acorporate party and where the paintings, usually the most prestigious ones, looked flat and dull. 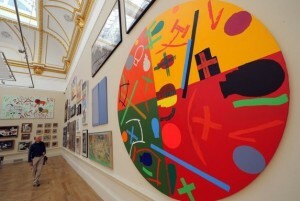 In the other galleries open to daylight the colourful paintings radiated out exuberance and sometimes playfulness. 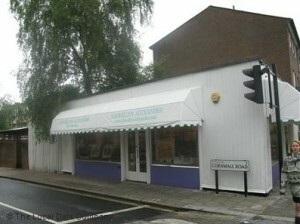 One can find objects for every taste at this vast venue, of all sizes and prices. Anyone can try his or her luck. Those whose work was turned down had a second chance to present it to the ‘Not the Royal Academy 2013’, at the Llewellyn Alexander gallery in the Cut opposite the Young Vic theatre, a sort of self-appointed Salon des Independents. 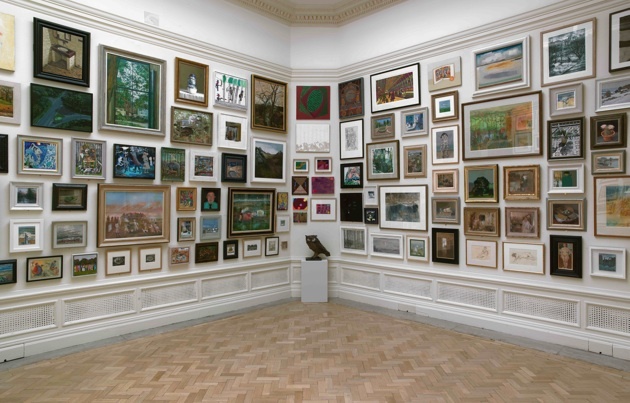 Glancing at the selected paintings, they do not seem to differ enormously from what hangs at the RA, the usual figurative or semi-abstract landscapes, natures mortes, portraits, nudes, birds and cityscapes. The idiosyncrasies of the RA summer exhibition are endearing many visitors. 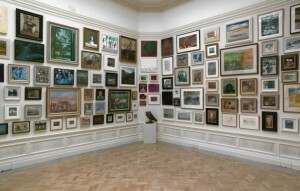 This includes the small Weston room where a lot of small paintings are hung like wallpaper, side by side and on top of each other up to the ceiling. This year, those in charge of hanging (not singled out for each room) decided in favour of a panache, some patches of small painting wallpaper mixed with large canvasses. Hm. Like every year there were separate rooms dedicated to prints, photography, portraiture and sculpture. 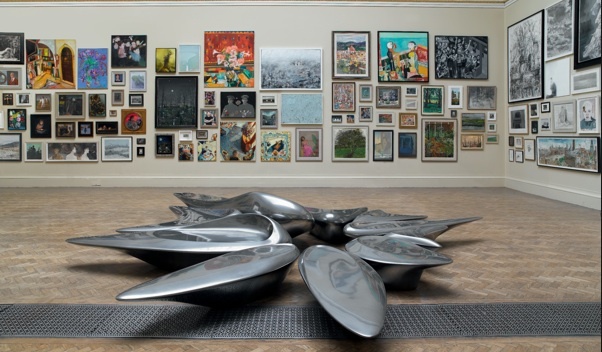 As usual, the sculptures are not easily noticed in rooms filled with lots and large canvasses, except for Zaha Hadid’s large metal sculpture Kloris, conceived as seating but in effect a sort of assemblage of petals. This year, the dedicated sculpture room contained fewer pieces, albeit very disparate, but more easy to see from various angles. 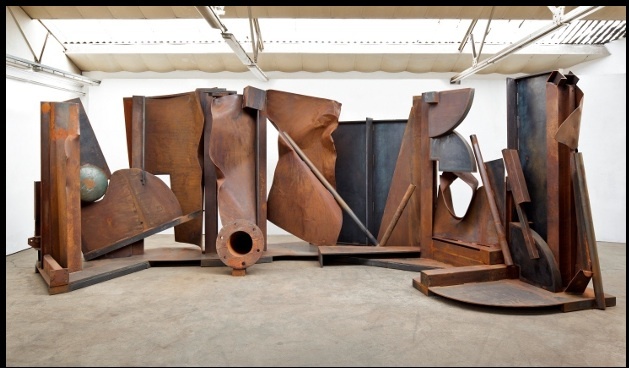 Anthony Caro’s ‘Shadows’, large and in rusty steel, akin to Richard Serra’s work only more tormented, stood out among other sculptures. None of them equalled the minimalist beauty of Stephen Cox’s ‘Figure Turning, after youth of Motya’ though, in alabaster with a line drawn in pencil, judiciously placed among architectural works. What about surprises? The architecture room was pleasingly pruned. It was actually possible to see the trees for the wood. Hand crafted drawings and prints provided the background to fewer models of exquisite craftsmanship and fewer computer generated gadgets had been selected than usual. 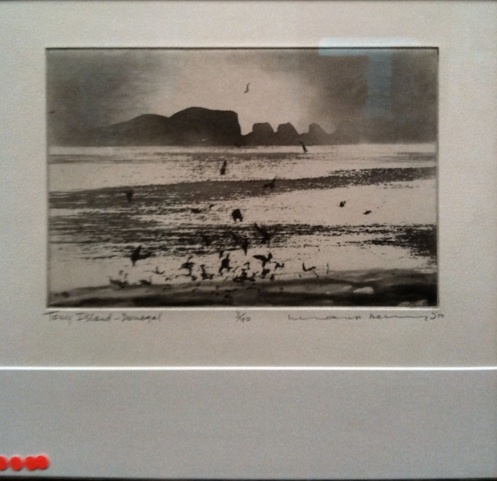 Was that the merit of Eva Jiricna, an architect and RA member who with Norman Ackroyd, also an RA member and a virtuoso of prints, was coordinating the exhibition. 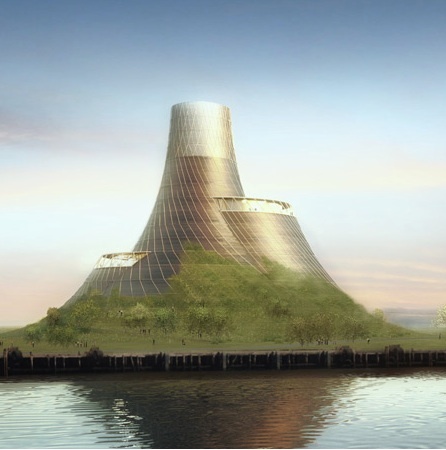 Besides the usual suspects, many of them RA members, there was a newcomer with a new technique, Thomas Heatherwick famous for his Olympic Cauldron for the 2012 games, with a 3D print for a bio-mass power station on Teeside. 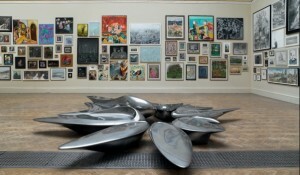 This is a large exhibition with some 1200 works which takes quite some stamina to view with sustained attention. What a nice surprise at the end to see again Grayson Perry’s tapestries ‘Vanity of Small Differences’, a critique of the British class system inspired by William Hogarth’s Rakes’ Progress, in a single room. They were the subject of a TV series, ‘all the best possible taste’ shown on Channel 4. I first saw them in the vast glazed space of the Victoria Miro gallery on the Old Street silicon roundabout. 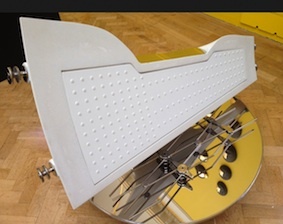 Confined to a windowless room at the RA they were more challenging and left the viewers with thoughts beyond the summer show.